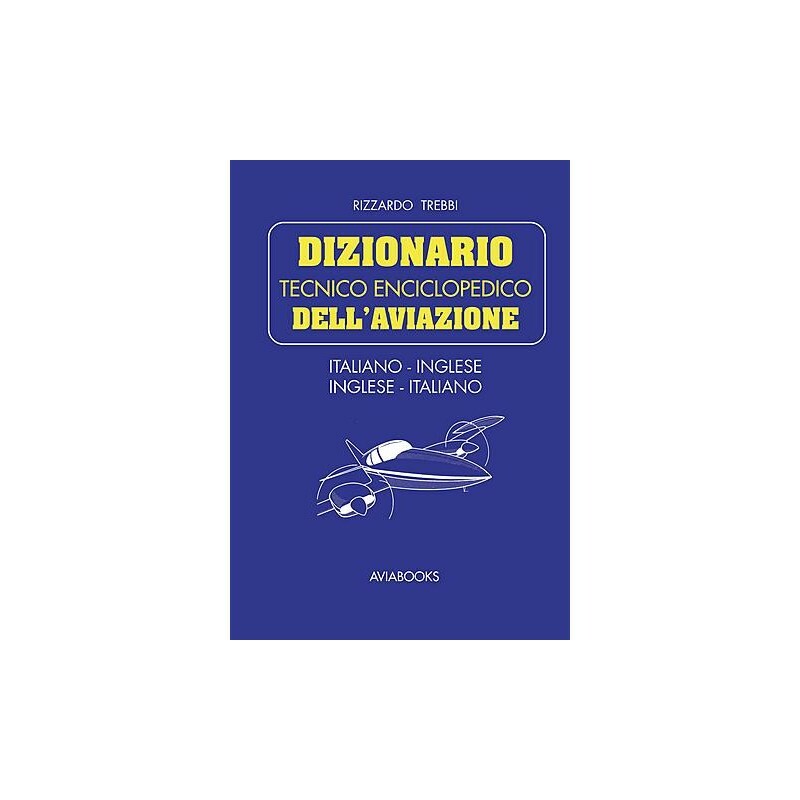 to supply the aeronautical operators of italian language a means to translate any text from the english to the italian language and vice versa (civil and military aviation, space industry, piloting, maintenance, air traffic control, recreational aviation, etc.). To give life to a concise aeronautical encyclopedia (most of the terms are followed by a short explanation). A great number of marks, abbreviations, acronyms as used in the aviation world are also included. The third target is to supply the pronunciation of the words, thus allowing to pronounce them correctly. This work- unique of its kind – consists of almost 50,000 entries for each of the two versions and does not only include strictly aeronautical terms, but also many words in current use that will frequently prevent the users to have recourse to a generic dictionary. It can be foreseen that this dictionary will also be profitably used by aeronautical engineering students as well as by the students of technical aeronautical schools. 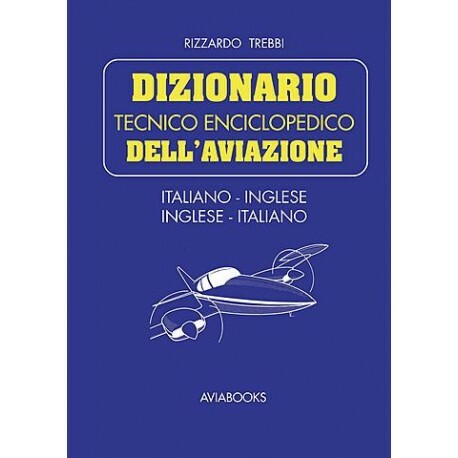 Some 20 years ago Mr. Trebbi has produced a pocket-size aviation dictionary widely being used by all people connected with the aviation world for work, study or pleasure.